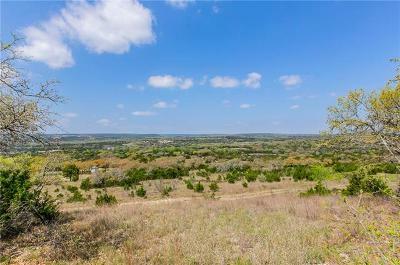 Honeycomb Hills is a wonderful acreage estate home community located off of CR2243 in Leander. 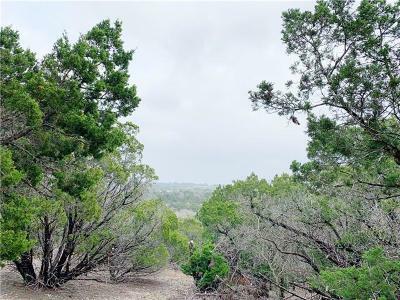 It features homes on acreage varying from about 2-17 acres, and has long scenic views of the Texas hill country. It is also very convenient to the new HEB Plus grocery store, as well as the new Metro Rail Station to catch a train to downtown Austin. Working residents can also have a fairly quick commute to Liberty Hill, Georgetown, Cedar Park, or Round Rock. 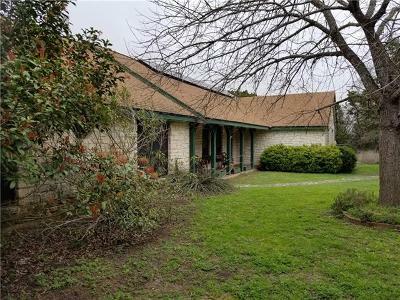 Although it is an acreage community and horses are allowed, the rocky terrain and steep hills may not be the best suited for a horse/equestrian property. Shopping can be done fairly quickly also at the new 1890 Ranch, Wolf Ranch, or Lakeline Mall. 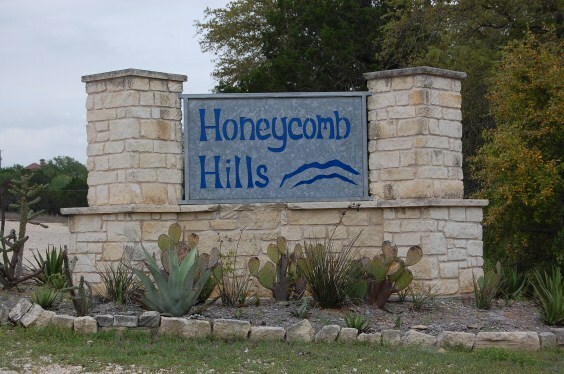 Homes for sale in Honeycomb Hills typically run from the $200's- $400's depending on the amount of acreage. Bagdad elementary, Leander middle, and Leander high school.